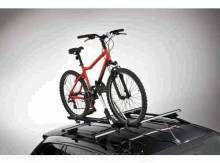 Thule Removable Multisport Accessory Rack. 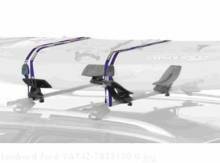 * The strongest, best fitting rack system for cars without factory racks. 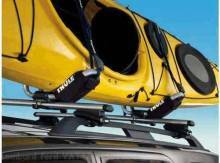 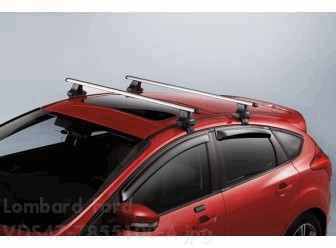 * A versatilemultipurpose rack system capable of handling any Thule accessory. 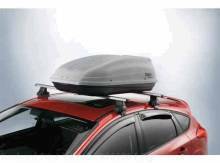 * With bars, feet, fit kit,and locks all included in one box you'll be on the road in no time.